The superb sculptures of the Baule people of the Ivory Coast have long been recognized in Europe and the United States as one of Africa’s most significant art traditions. The work of many modern artists—Amedeo Modigliani in particular—reflects the direct influence of Baule invention and forms. This publication, filled with the insights of an author who has lived with the Baule and studied their art for more than 25 years, explores for the first time the full texture and details of Baule life and art. Abundant illustrations include field photographs showing artworks in the intimacy of daily lives and public performances, and museum photographs of Baule sculptures. 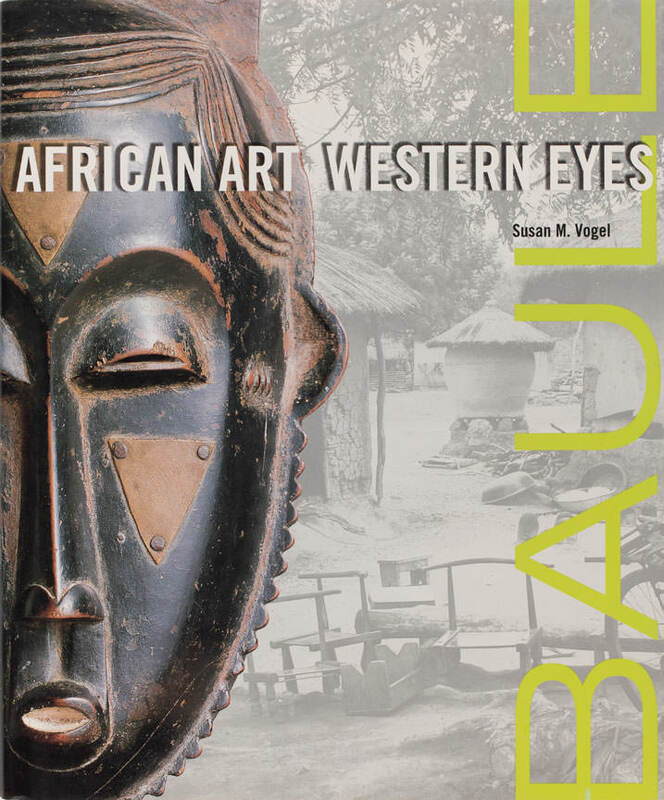 Susan M. Vogel focuses on the creation and uses of Baule works of art apart from their definition as “art” in Western eyes. She establishes a means for understanding Baule expressive culture from the perspective of the Baule individuals. In an extensive discussion of Baule experiences of art objects, she finds different kinds of looking and seeing—art that is watched (mask dances and entertainment performances), that is seen without looking (works of art too sacred or awesome to be scrutinized), that is glimpsed (sculptures made for personal shrines and kept in private rooms), and that is visible to all (elaborately decorated objects that fulfill the desire for beauty and for open display of talents).